Thirty-three athletes from 20 clubs across the country have been selected to represent Great Britain at the Munich Junior Regatta on 4-5 May 2019. 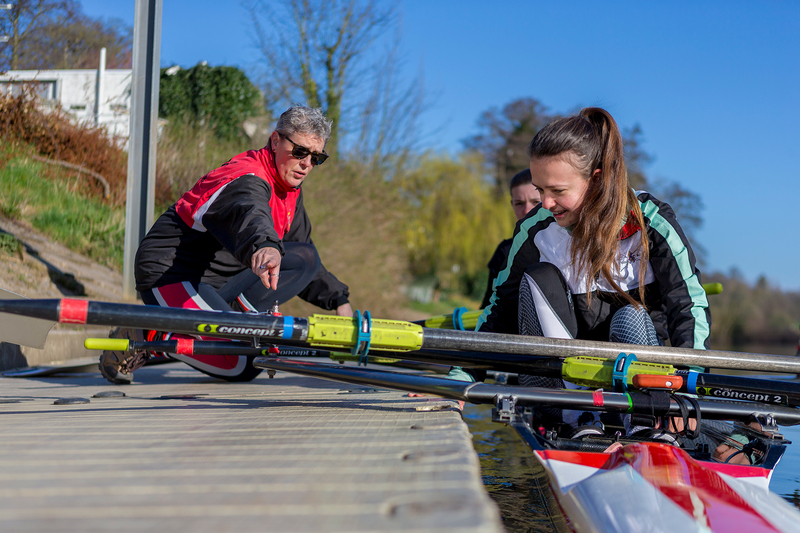 The squad includes a number of rowers who have international experience including Olivia Morgan, who came fifth at the World Rowing Junior Championships in 2018. 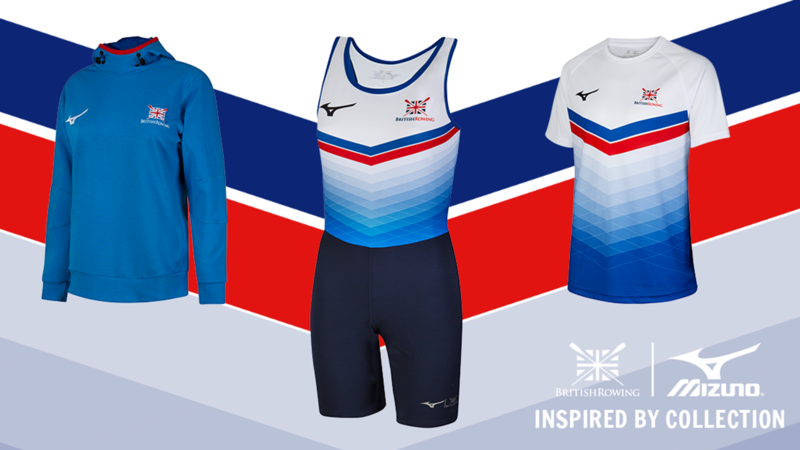 Seven athletes who raced at the GB vs France match in 2018, return with a GB vest at the Munich Junior Regatta in 2019 – Rhys Ash, Adam Von Bismarck, Emma Dabinett, Julian van Gelderen, Arnav Sawhney, Angus Stevenson and James Stevenson. While Louis Powell (England), Iwan Hadfield (Wales), Megan Hewison (Scotland) and Abigail Topp (Scotland) have all made the step up from representing their home nation at the Home International Regatta in 2018 to race for Great Britain next month. 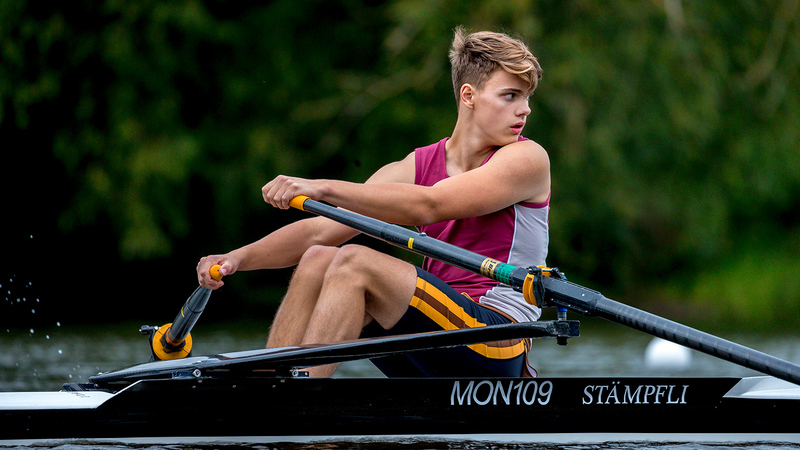 Peter Sheppard, Chief Coach U23s & Juniors said: “It’s pleasing to see athletes from a range of clubs and schools from across the country selected to represent Great Britain at the Munich Junior Regatta. 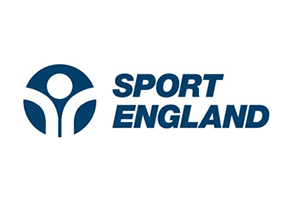 It really demonstrates the strength of junior rowing and the positive impact coaches are having on the development of young people in the sport. The regatta takes place on the Olympic Regatta Course in Munich between 4-5 May. 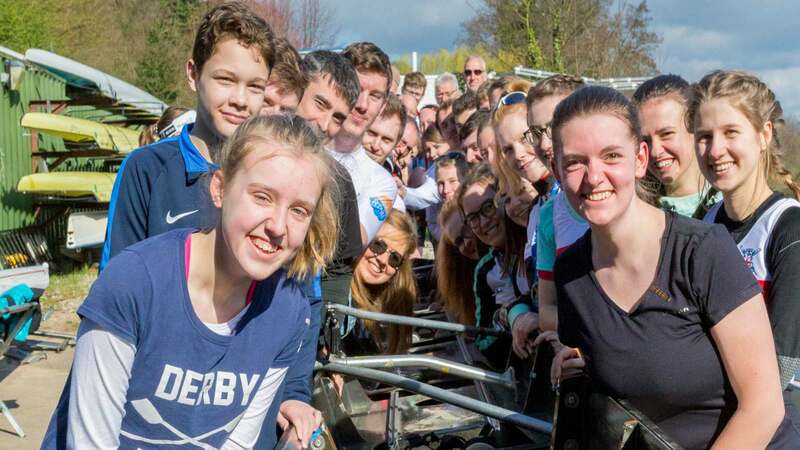 All the athletes who have been selected for the Munich Junior Regatta have gone through the GB Rowing Team Junior Trials process, which involves an assessment in February in Boston and a spring assessment at the end of March. The Junior Trials process is open to any club rower with the ambition to represent their country. 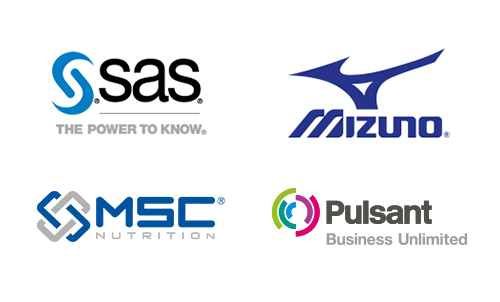 To find out more about the Junior Trials process, click here.